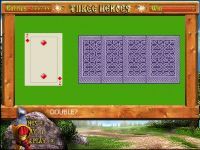 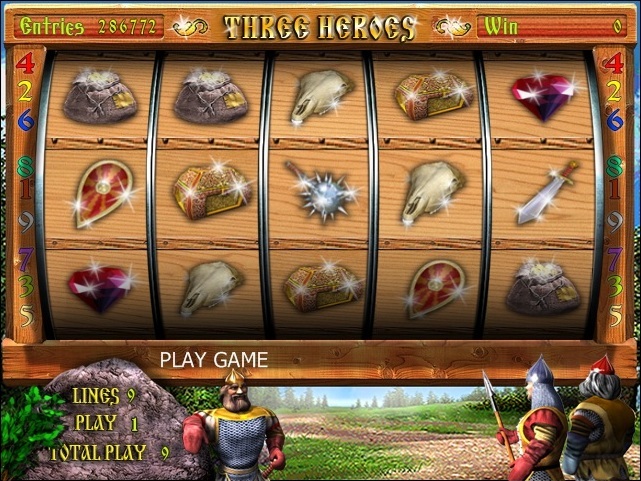 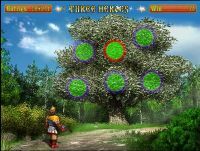 Game Three Heroes is a 5-reel 9-line video slot with bonus game, risk game and free spins. 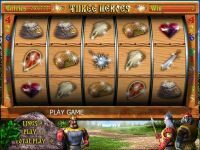 The "pen" substitutes for any other than a bonus, a symbol in a winning combination. A roll of 5 characters "tree" to start the bonus game. 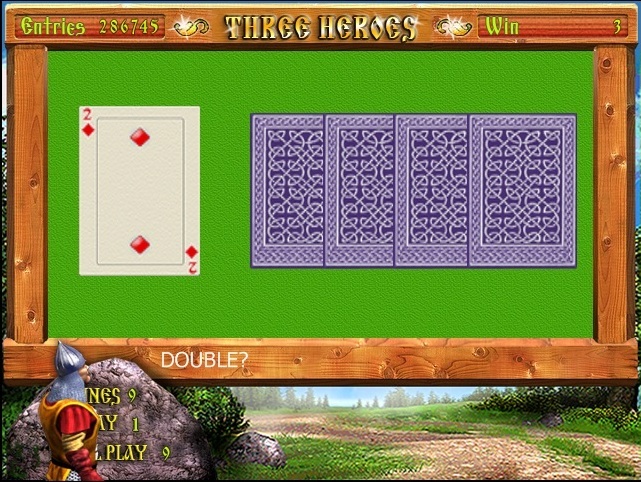 In the bonus game the player is offered in turn to choose the six elements of increasing your winnings.